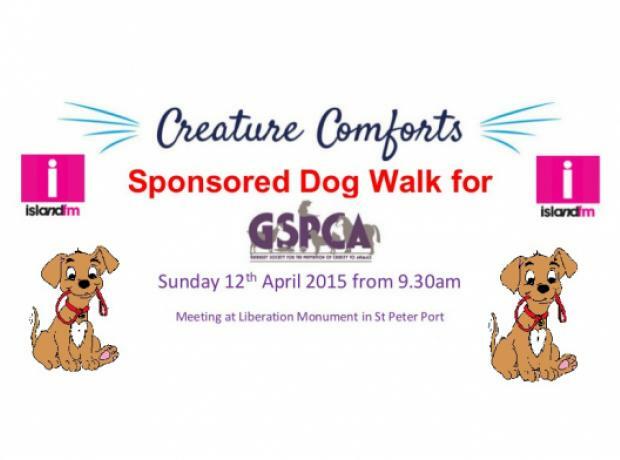 On Sunday 12th April at 9.30am Island FM and Creature Comforts invited dog owners to join them and ourselves on a brisk walk from Liberation Monument to Bulwer Avenue and returning to Liberation Monument. 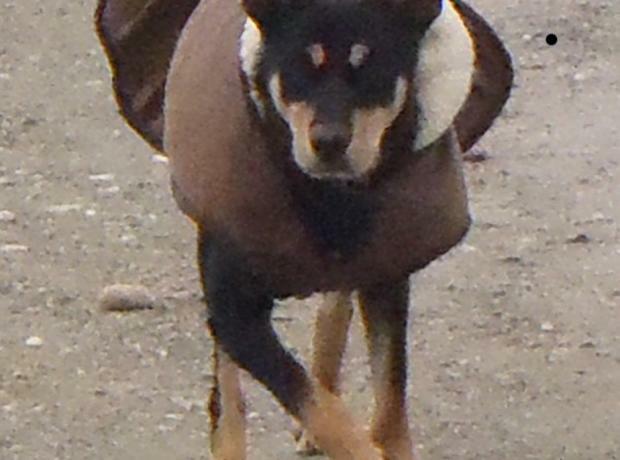 On Sunday 12th April at 9.30am Island FM and Creature Comforts are inviting all dog owners to join us on a brisk walk from Liberation Monument to Bulwer Avenue and returning to Liberation Monument. Minimum £5 registration fee, with all proceeds going to GSPCA. On Saturday 19th April, we are celebrating the Easter Weekend throughout the community with Island FM by asking all dog owners to come together and help raise money for Help a Guernsey Child and the GSPCA. Through a brisk walk and some community spirit we will raise money for the charities.